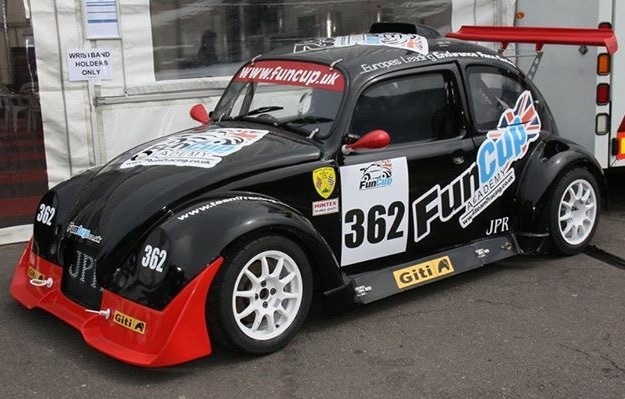 We are pleased to announced that the FunCup Series will be bringing one of their two seater cars to demonstrate before our race. Not only will the car be on show but to introduce our teams to the FunCup Series. Twin Seater FunCup Car coming on track to Rye! The team will be entering a new team into the race for Round 6 in the Super class. 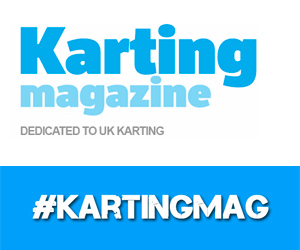 6-8 race meetings per year around the top UK circuits eg Oulton Park, Brands Hatch and Snetterton. 25-30 cars on the grid. 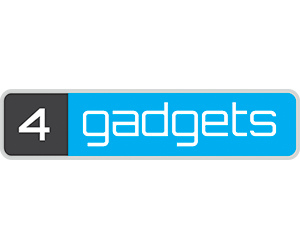 Over 46 hours televised coverage on Motors TV and Sky Sports. We look forward to welcoming the team to the series in a couple of weeks time for Round 6.